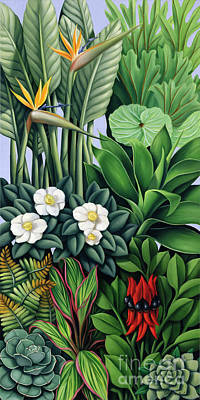 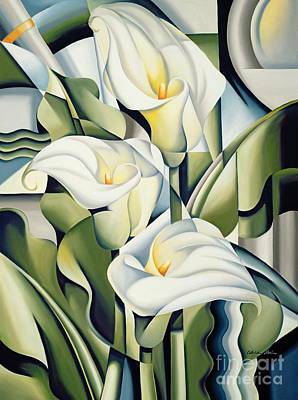 Catherine Abel is an Australian artist represented by the Bridgeman Art Library. 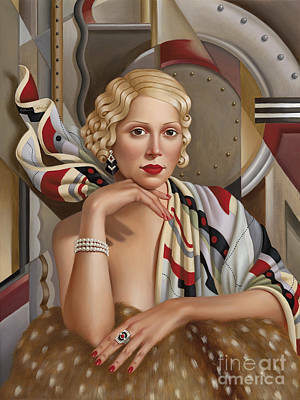 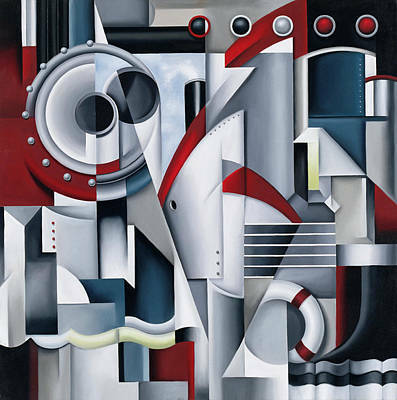 Long inspired by the art movements and the bold angular shapes of the early 20th century, Australian artist Catherine Abel creates striking figurative oil paintings. 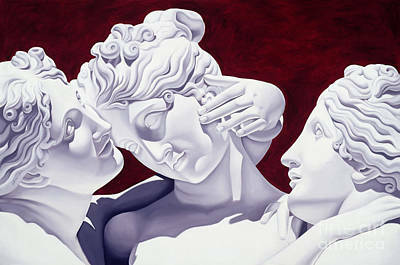 Combining classic styles with complex themes of modern feminine sexuality, her works are powerfully seductive compositions of strength and beauty. 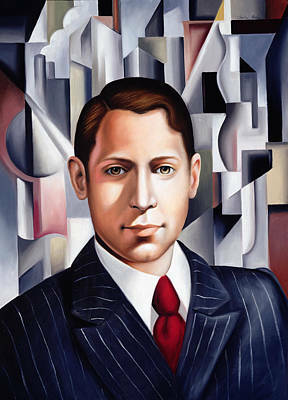 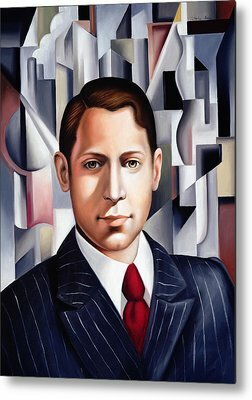 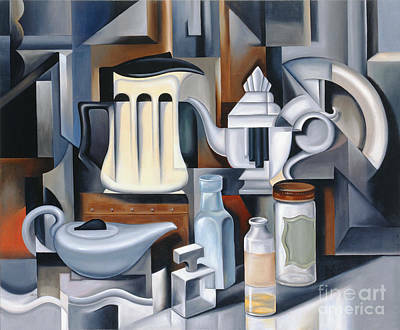 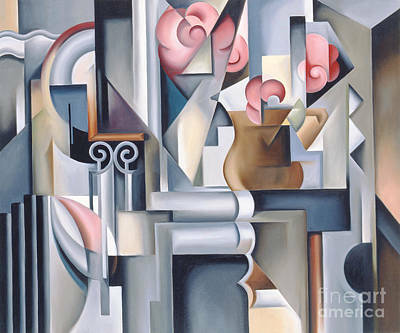 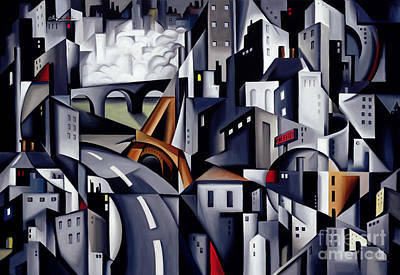 Influenced at an early age by the works of Picasso, Braque and Dali, and more recently Andre Lhote and Tamara de Lempicka, her work has evolved into a truly original style.